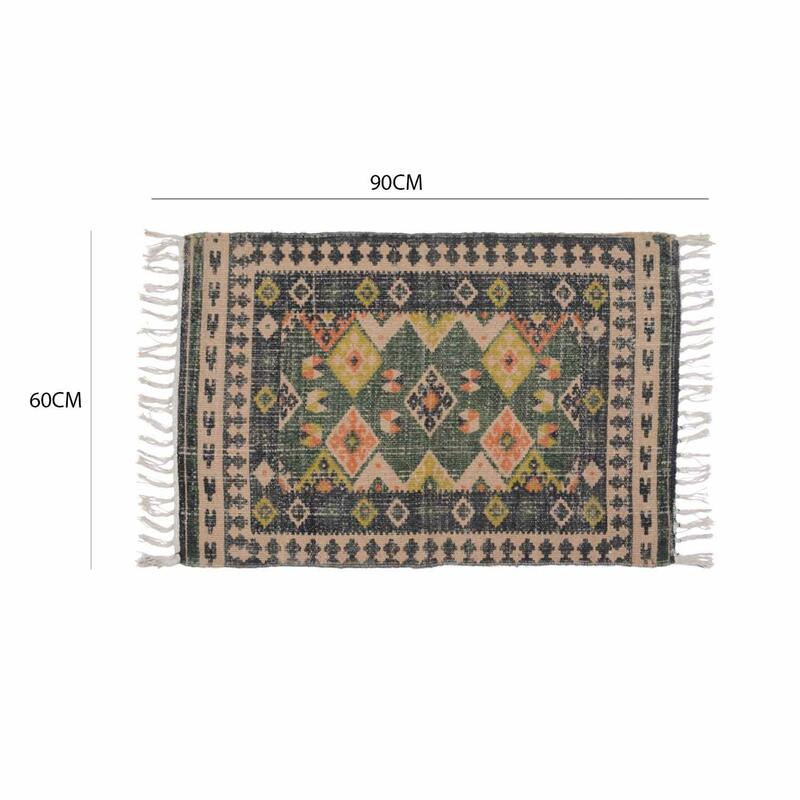 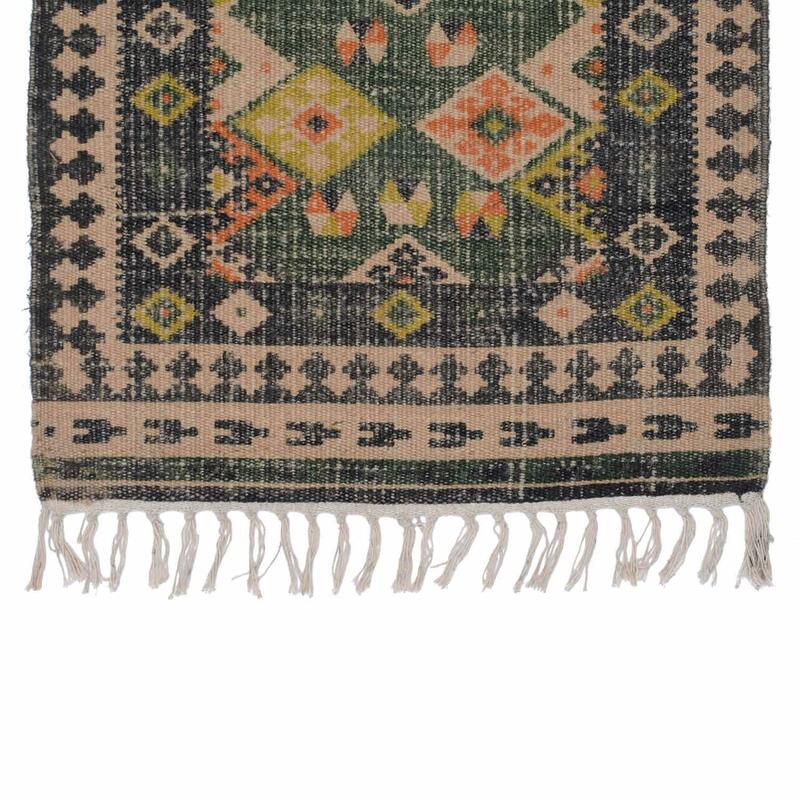 Make a splendid addition to your living room or bedroom with this wool jute rug. 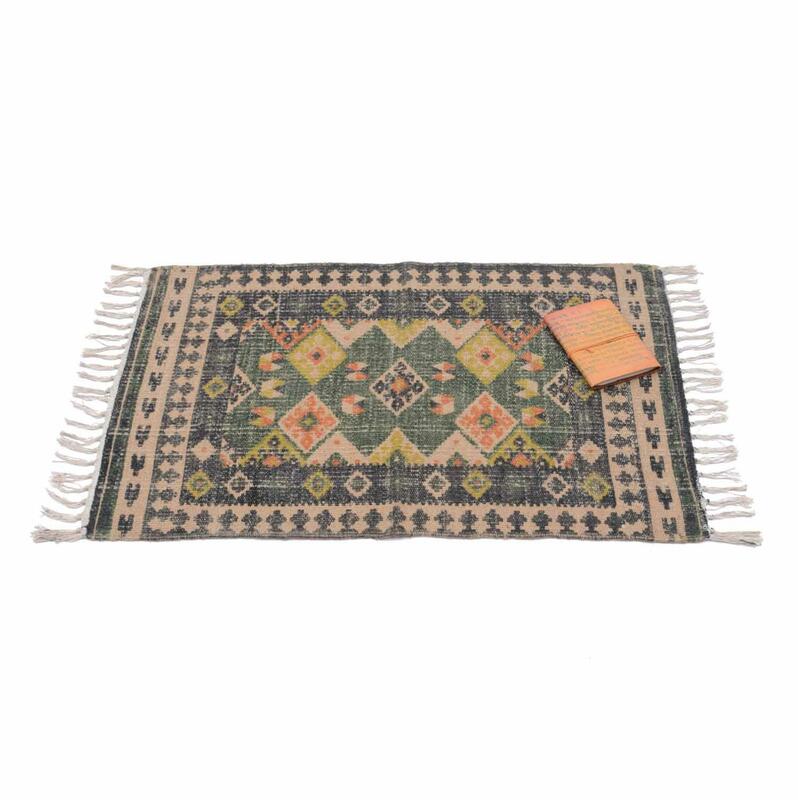 Featuring a beautiful ethnic patterns in striking colour combination, this area rug will add a grace to just any floor giving it a charming look. 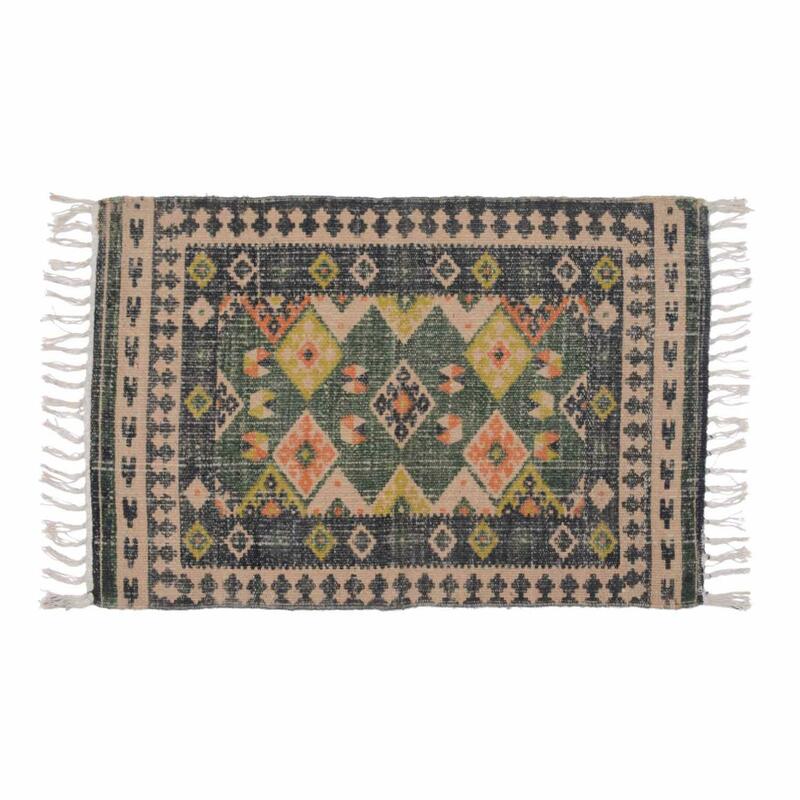 boasting traditonal motif and rich colors, this area rug offers charm and durability of lwool jute to accent your traditional or contemporary décor.